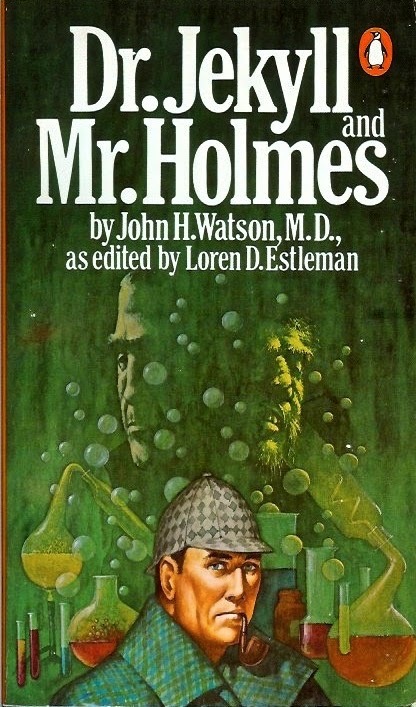 Having had Holmes battle Dracula in an earlier novel, Loren D. Estleman next paired the great detective with Dr. Jekyll & Mr. Hyde. A strange case indeed. "It is a business most dark and sinister, and before it is finished, I fear that more than one life may be ruined...."